vBulletin 3.8.x is the only stable and usable but it is quite old as in 2018 to be useful out of the box. 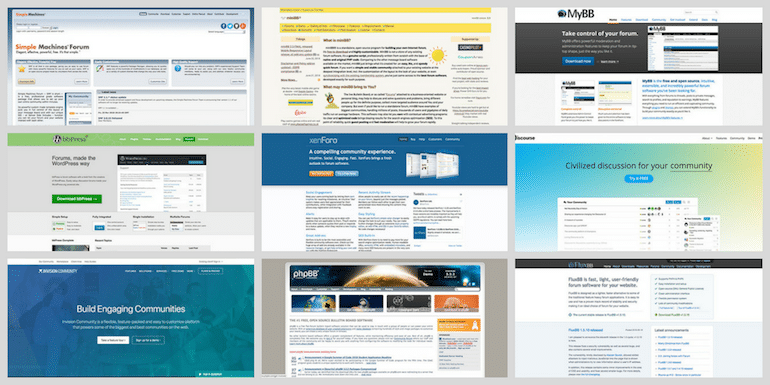 So here are 10 best vBulletin alternatives. vBulletin has been going down the barrel since it was acquired by Internet brands from Jelsoft and vBulletin 3.8.x is still the most stable version when comparing to vBulletin 4.x and 5.x. When such an old version is the only stable, usable and customizable, there is a need for alternative solutions and so here are 10 best vBulletin alternatives. The best vBulletin alternative is Xenforo and there is no second thought about it. I have personally moved all my forums from vBulletin to Xenforo and has also recommended the same to many of my clients. Those who have moved from vBulletin to xenForo are really happy with my recommendation of xenForo and not a single client has complained about it. 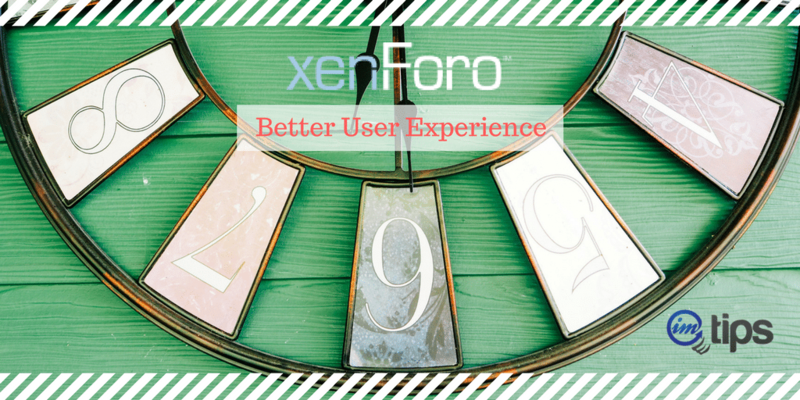 Apart from moving from vBulletin to xenForo there are many new clients who wanted a new forum and I have recommended them xenForo and none of them have complained either. So xenForo is the best vBulletin alternatives and it is worth every penny. The second best solution for a forum and is a good alternative to vBulletin is Discourse. Discourse is not a PHP based and is Ruby-on-Rails based solution. Discourse has some cool features to go along with the stable software. SitePoint has moved over from vBulletin to Discourse and if your host support Ruby on Rails, you can opt for Discourse. PhpBB is the oldest forum solution as far as I can remember. 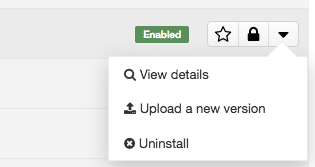 Was available even when I started using vBulletin and chose vBulletin over phpBB. If you are looking for a free PHP based forum solution phpBB is the right one. The only concern that I see now with phpBB3 is for many years very little has been added in phpBB. If you are looking for software that looks similar to vBulletin and is open source and free, MyBB is a great vBulletin alternative for you. More actively developed, unlike phpBB which has been stuck at phpBB3 for quite some time now. If you are using WordPress and needs a well-integrated forum, BBPress makes sense but not otherwise. There are very few large forums using BBPress and even the top 100 list of BBPress forums has not been updated since October 2010. SMF or Simple Machine Forums is yet another open source PHP based forum solution similar to phpBB and is a good vBulletin alternative. Is lightweight and faster (at least that is what I found and have not tested it myself). There were few forums in the past that started with SMF and moved over to vBulletin 3.x and found vBulletin was quite slow when compared to SMF back then. Invision power board had a golden opportunity to provide a good alternative to vBulletin 4.x CMS and to vBulletin blog because they had the products ready but I think the development of IPB hasn’t come along and so they have missed the train now. To Develop an addon in IPB is a pain which makes it not so obvious choice among developers community to be a choice of vBulletin alternatives to their clients. As an example, to enable development version of the software, you need a dev pack for the software and for the addon. Why would developer share their dev pack and even if they do if you don’t have dev pack installed (dev pack is never installed on live site), you can have a hard time doing little modifications on the live site that client may need for your addon. I had developed an addon for a client and as it went live, needed a small change in it but to my surprise, there is no way anyone can edit it on the live site. The only option I was left with was to do the changes once again on my development site reinstall the addon for my client. 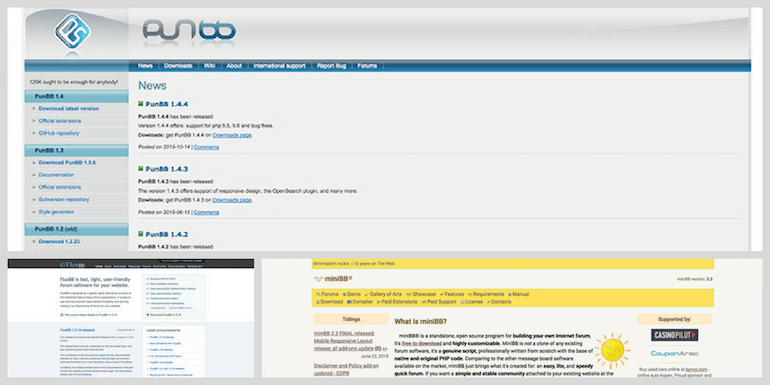 PunBB, FluxBB, MiniBB are PHP based open source forum software. Very slow development with not very large acceptance and community around them either due to the availability of phpBB, MyBB and SMF. PunBB 1.2 and FluxBB 1.2 are identical and from the same source and there is very little each of them has made after 1.2 version. What forum software are you using? Share your forum url in comments.